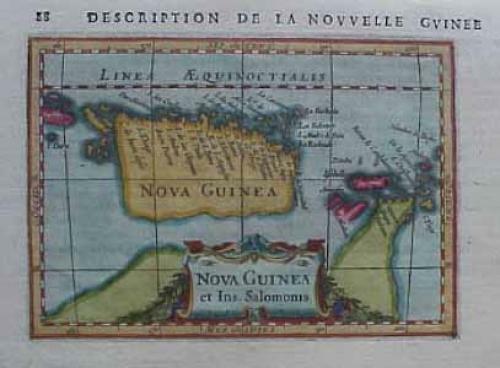 Title: "Nova Guinea et Ins. Salomonis." An interesting and rare map of the Solomon Islands and part of Australia.